His other notable roles included playing the title role in Scrooge, billionaire Daddy Warbucks in Annie, Ed Bloom Senior in Tim Burton's Big Fish and the mobster Leo O'Bannon in Miller's Crossing. His impressive career saw him nominated for a number of awards, including an Oscar for Best Actor, though he didn't win. His final role came in 2012 with Skyfall, in which he played Kincade. In the latter, he starred as an angry young factory worker who rebels against domestic ties. Finney then became the face of British cinema's global explosion after being cast in the title role of Tom Jones, directed by The Entertainer's Tony Richardson. 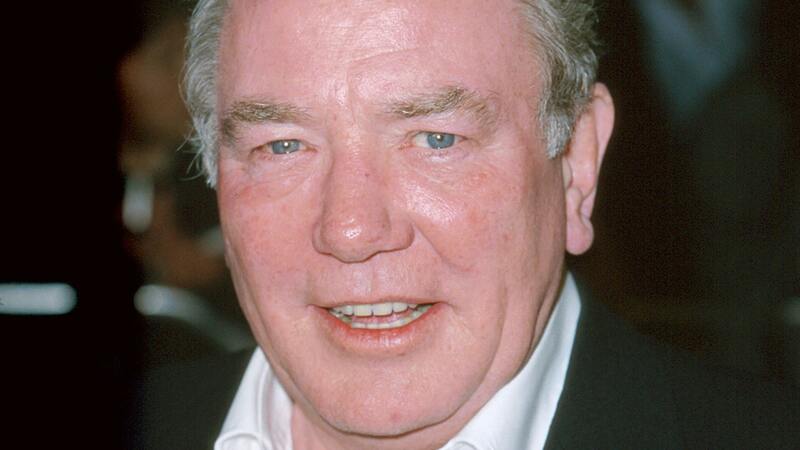 Comedian and novelist David Walliams remembered him simply as "the lovely Albert Finney". Finney with Susannah York in the 1963 classic film Tom Jones. Daniel Craig said "the world has lost a giant" as he paid tribute to Albert Finney, who has died aged 82 following a short illness. Actor Rufus Sewell said he was "very sad" to hear about Finney's death, adding that he "had the enormous privilege of working with him early on". Finney married Penelope Delmage in 2006 and is survived by her and a son, Simon Finney. Funeral arrangements for Finney have not been released yet.